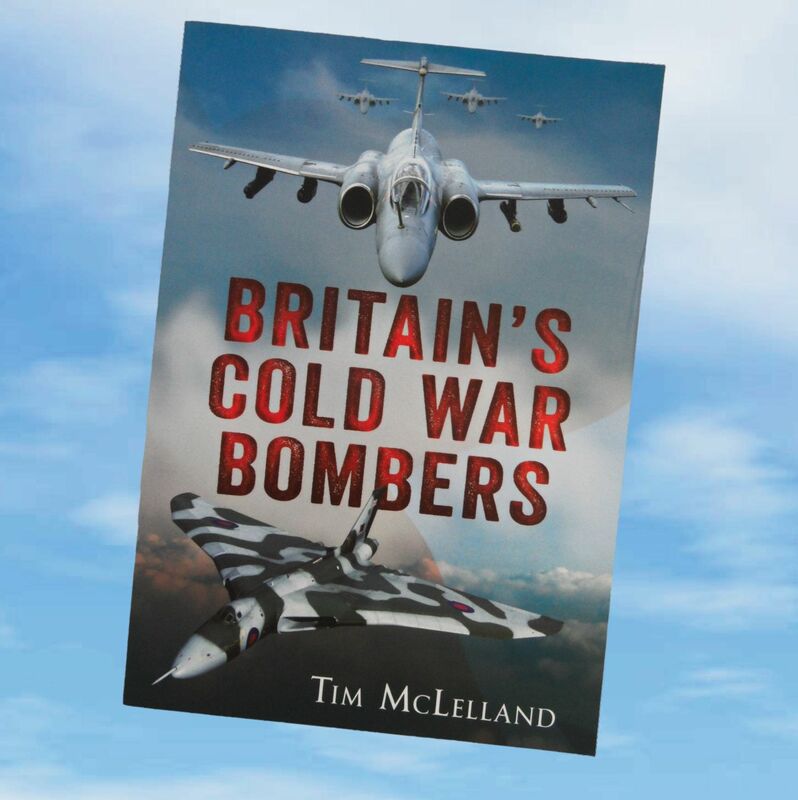 Britain's Cold War Bombers explores the creation and development of the jet bomber, tracing the emergence of the first jet designs to the first generation jets that entered service with the RAF and Fleet Air Arm, through to the latest generation of Typhoon aircraft. 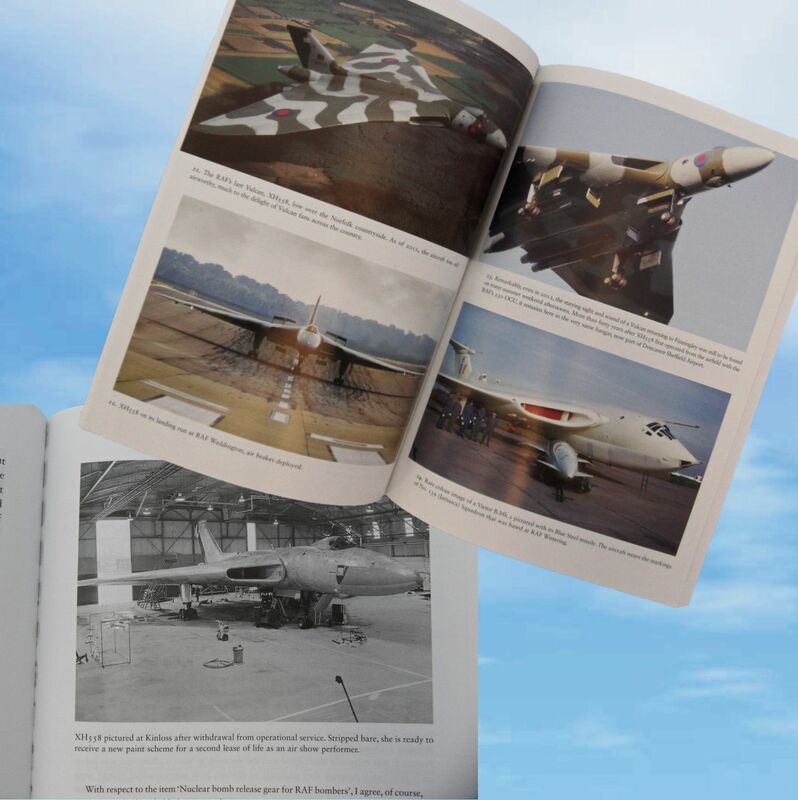 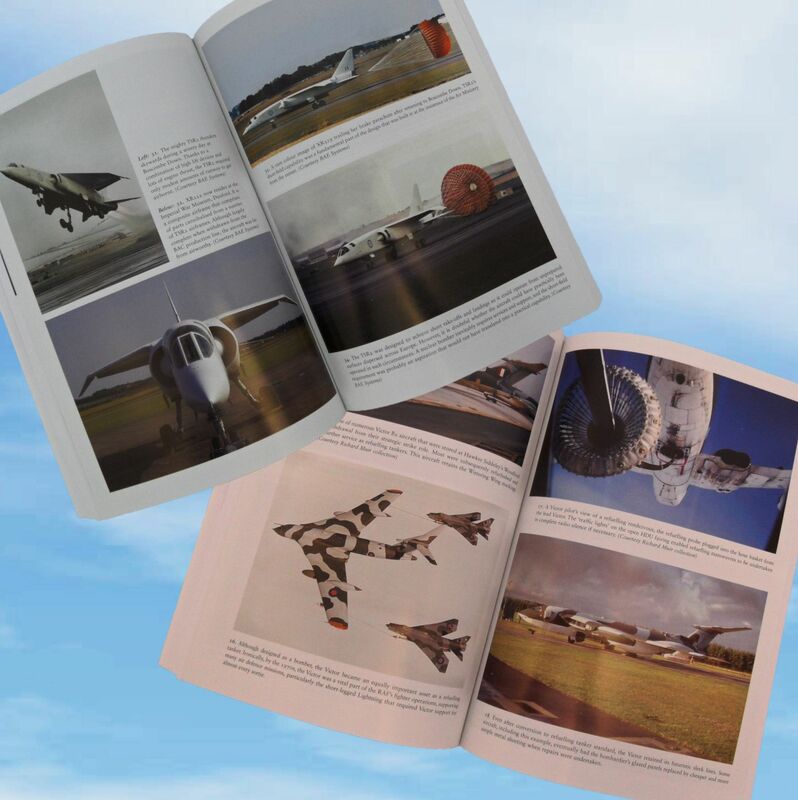 From Valiant, to Vulcan, Canberra, Sperrin, Victor, Scimitar, Buccaneer, Nimrod, Phantom, Sea Harrier, Jaguar, Tornado GR1/4, and Typhoon, a careful examination of each aircraft from initial design to operational status reveals a linear progression in appearance and technology. 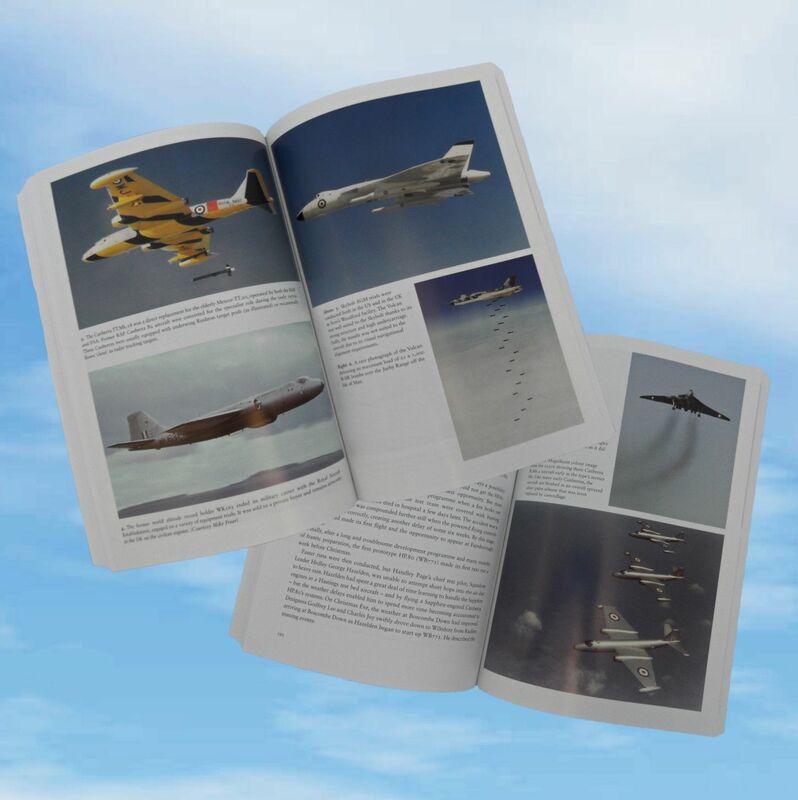 Brilliantly illustrated with over 250 pictures (66 colour), this is the definitive guide to the bombers that have shaped British air power. 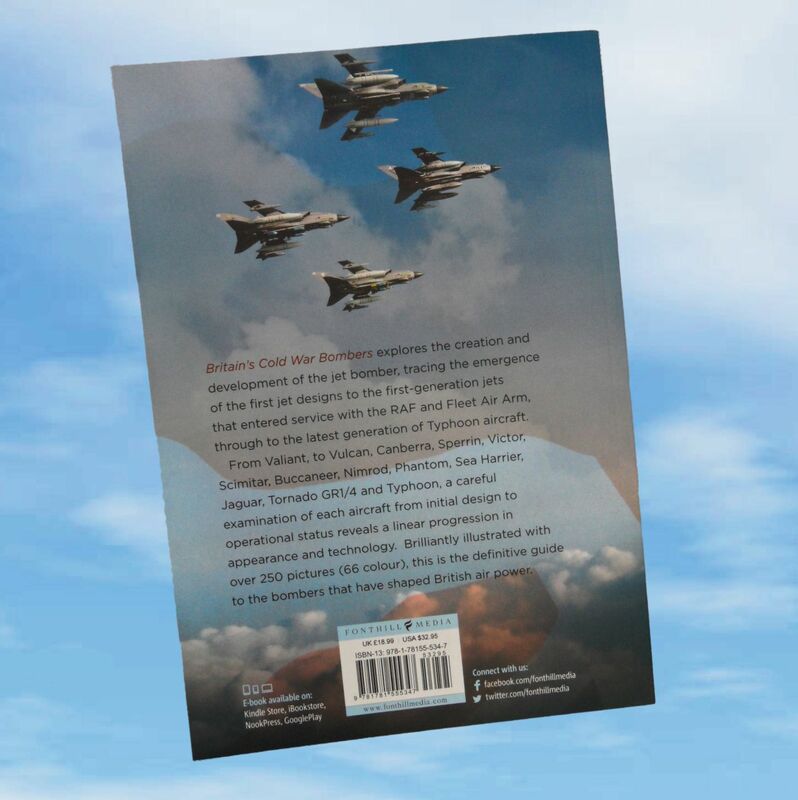 Folding Magnetic Bookmark - VULCAN XH558 "The Spirit of Great Britain"